In May 2016 St Ives Cider was awarded grant funding to increase production. 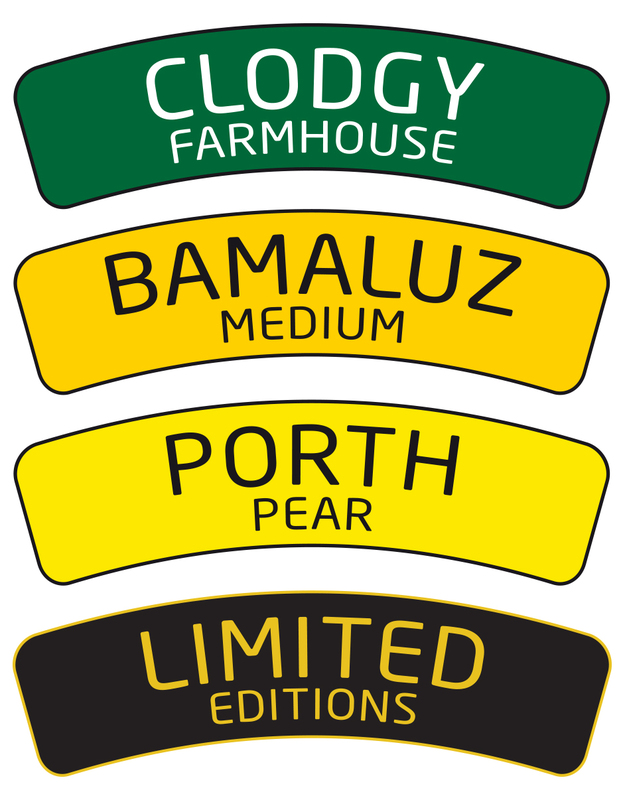 As the Beneficiary of an approved LEADER project we were able to purchase a trailer mounted press and other specialised equipment which enabled us to press apples on site at a number of local orchards and create a new range of apple juice in 750ml and 250ml bottles. Source of funding: 2014-2020 LEADER Grant Funding from the European Agricultural Fund for Rural Development (EAFRD) which contributes funds to the Rural Development Programme for England (RDPE).